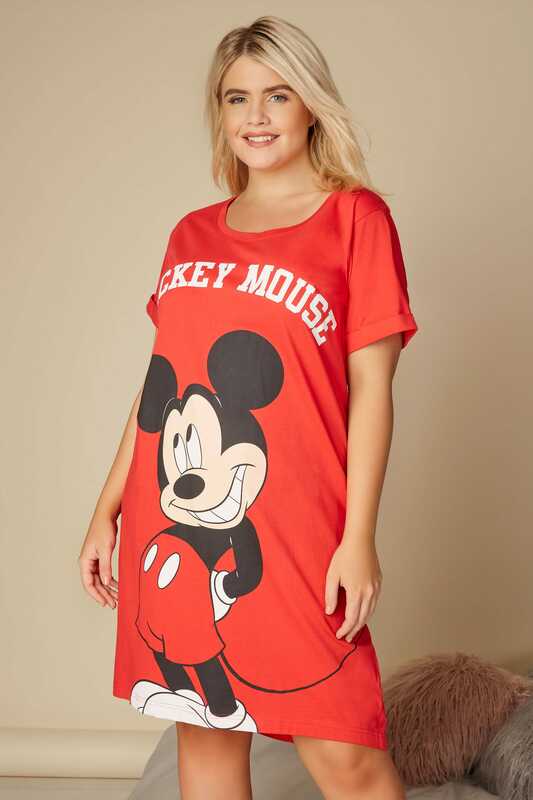 Front length from (approx) 100cm/39"
Back length from (approx) 106cm/41.5"
Brighten up your bedtime look with this playful Disney nightdress. 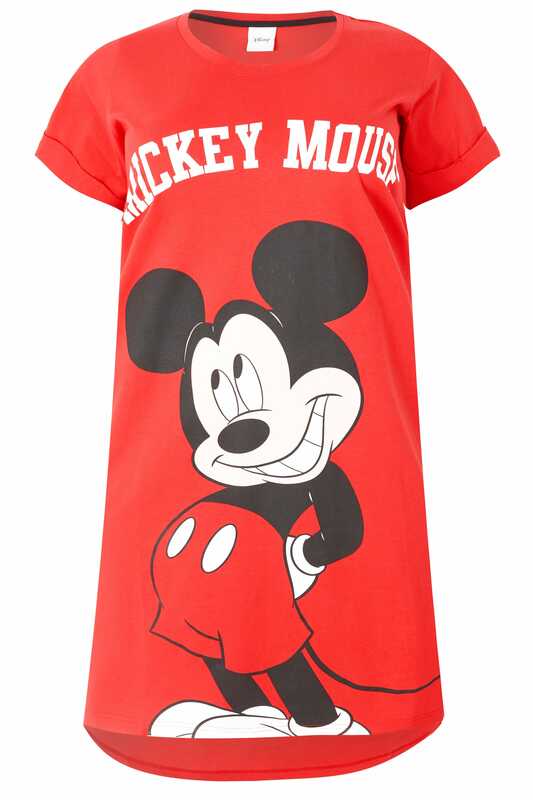 Made entirely from cotton, it features a timeless Mickey Mouse design, a simple scoop neckline and short sleeves. 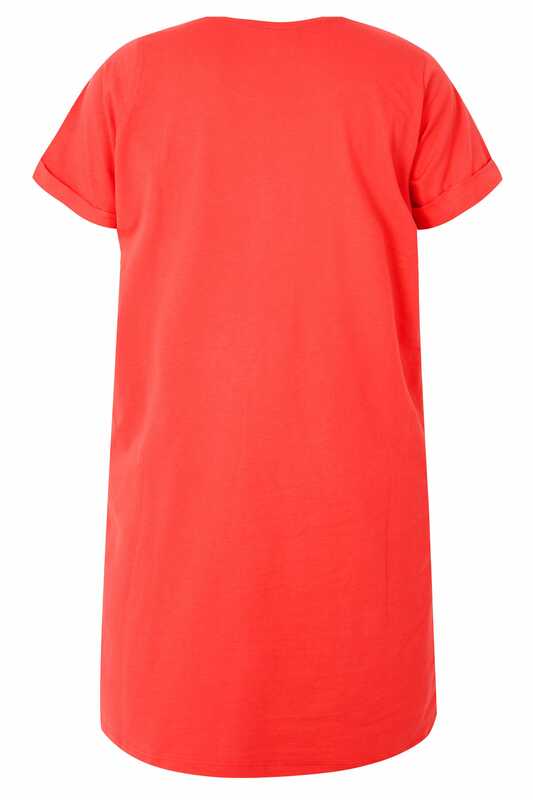 Lightweight and comfortable, this nightdress is ideal for lounging around in.